Weekend Open Forum: Do you use ride-hailing services like Uber and Lyft? 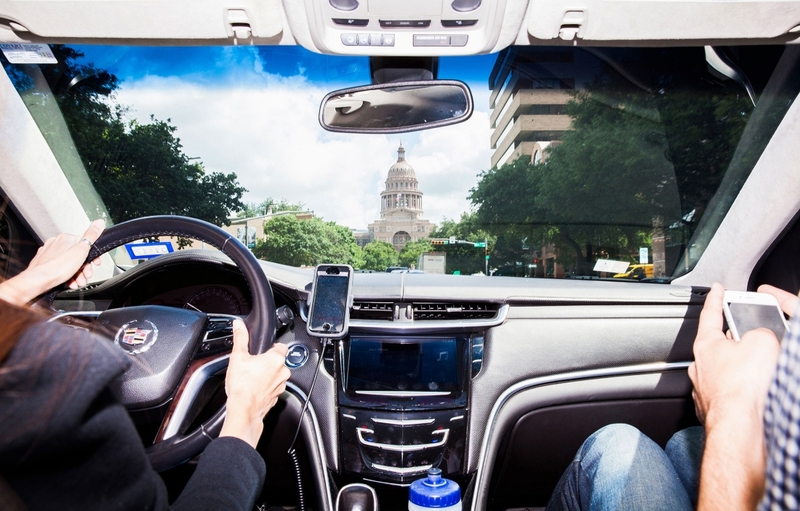 Ride-hailing providers like Uber and Lyft have found tremendous success by modernizing personal transportation through the use of technology. The end result is a service that’s generally viewed as being far superior to the established way that also provides many with a viable side hustle. With this week’s open forum, we’re curious to hear about your experiences with ride-hailing services. Do you utilize such services to get around town on a regular basis or is your region too small to support these platforms? Maybe you have your own car? Perhaps you earn some extra income by driving others around? Whatever the case, we’d love to hear your thoughts!